Artistic freedom - without cables. The XS Wireless Series from Sennheiser offers this. High-quality technology at an attractive price. With high transmission reliability and great sound. The perfect entry. 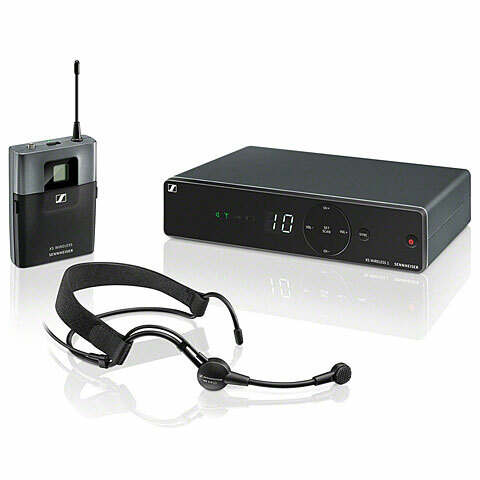 The Sennheiser XS WIRELESS 1 HEADMIC SET is a very easy-to-use all-in-one wireless system for singers and speakers, ideal for performances combining singing / voice and dance. The set comes with a stationary receiver, which is set up in seconds, as well as a compact pocket transmitter and a lightweight headset microphone. Wouldn't it be nice to win that piece of artistic freedom, which is still hanging on a cable? The Sennheiser XS Wireless Series now makes it affordable. It is both very high quality but on the other hand in an affordable price range. You can choose from three packages - Presentation, singing, and instrumental. This system with its transmission reliability and superb sound allows a pleasant introduction to wireless audio. 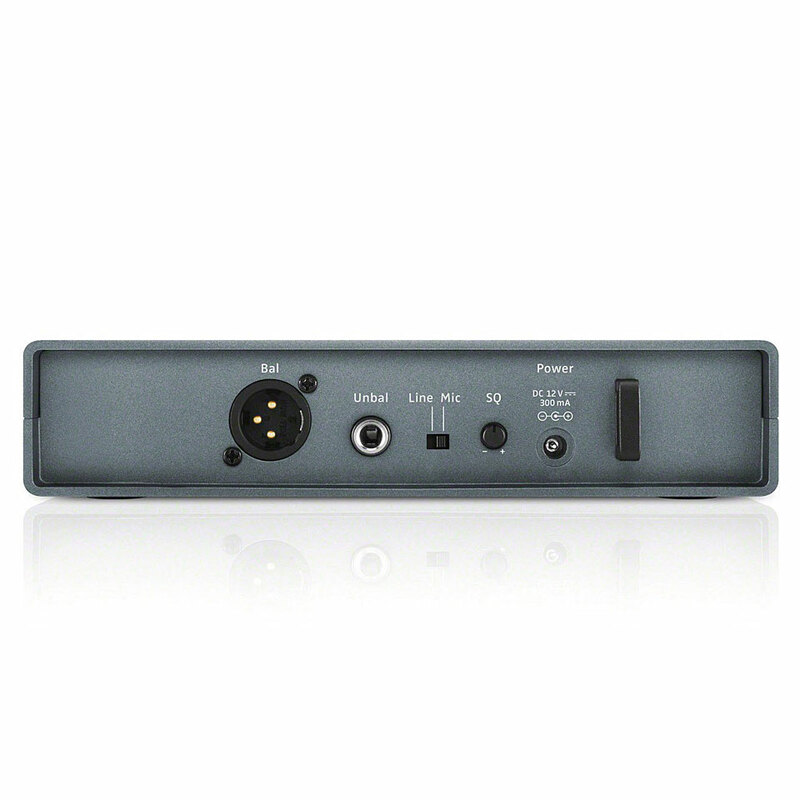 24 MHz bandwidth (13 MHz for the E band) and tunable presets provide frequency agility. Due to the auto scan which finds the available frequencies and synchronization via infrared return channel, it is so quickly and easy to install the whole system. Professional true diversity technology guarantees optimum reception even under unfavorable conditions. · Show all articles of the brand Sennheiser.